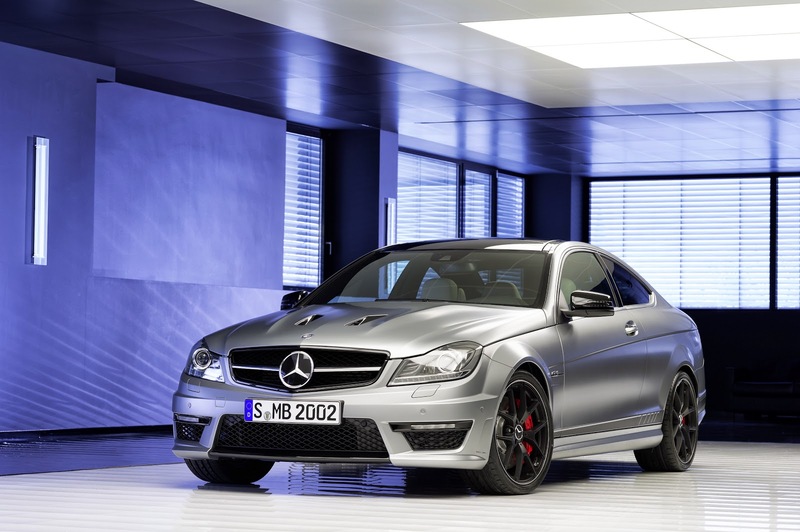 Speedmonkey: Mercedes-Benz C 63 AMG Edition 507 is a bargain! 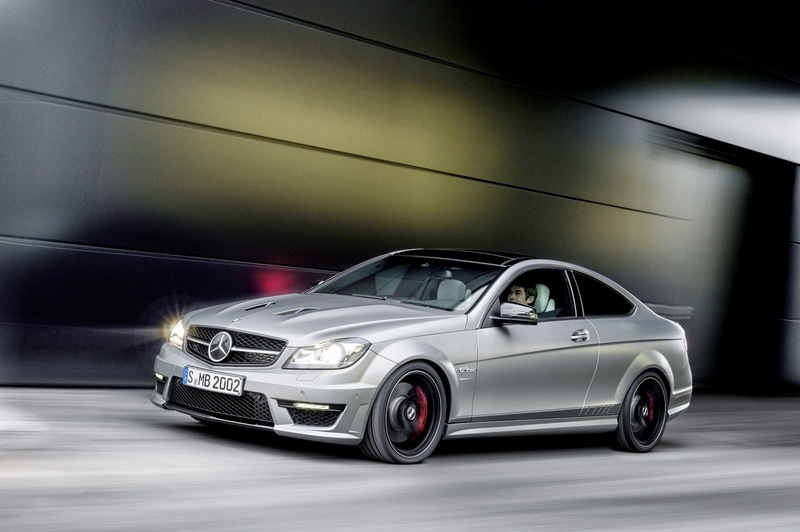 Mercedes-Benz C 63 AMG Edition 507 is a bargain! 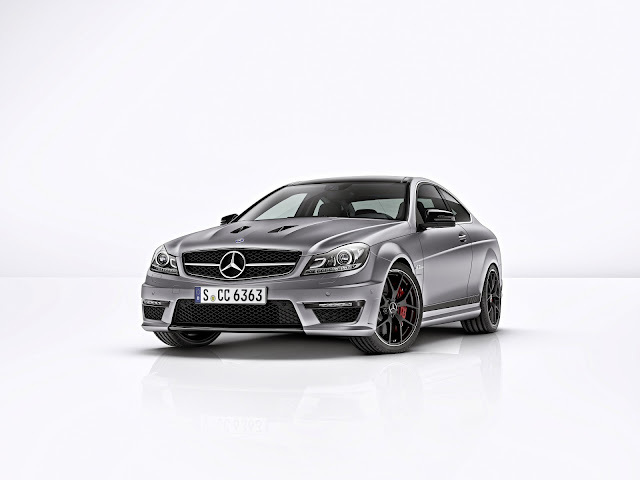 The Mercedes-Benz C 63 AMG Edition 507 is a new version of the C 63 AMG which extracts an extra 50hp and 10Nm of torque from the 6.2 litre V8 AMG engine to produce 507hp. 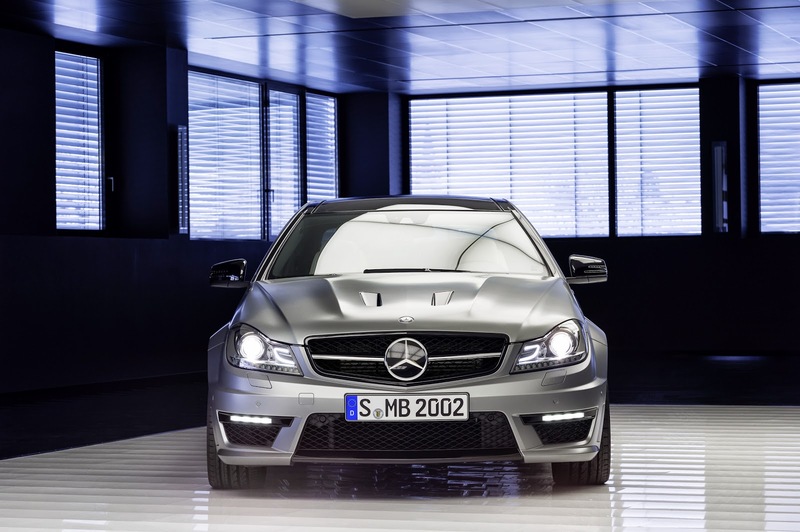 It costs £66,960 for the saloon and £68,160 for the coupe and estate versions. Yes, estate. 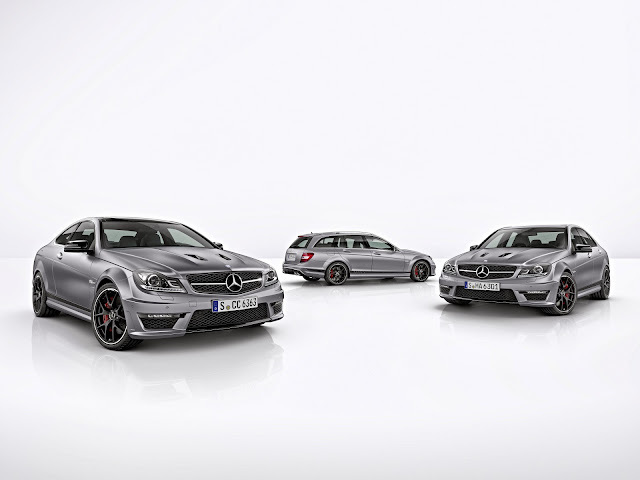 0-62mph takes 4.2 seconds (4.3 for the estate) and top speed is 174mph. The Edition 507 gets 19' AMG Cross-Spoke alloys, a composite brake system, an AMG bonnet and various other bits of special trim. Inside you'll find designo Black Leather and an AMG performance steering wheel. Buyers of an Edition 507 also get an AMG Drivers Package thrown in. This is a one and a half day Training Power and Passion course at a racetrack in Germany. So why is it a bargain? 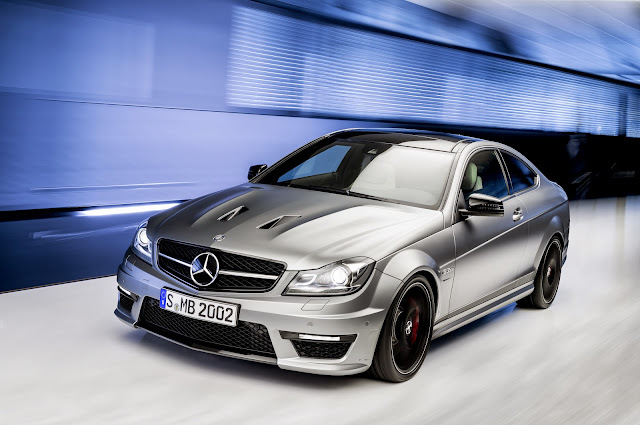 Because the CLS 63 AMG costs way over £80k in both saloon and Shooting Brake versions, and the C 63 AMG Black Series cost £120,000 - and the C 63 AMG Edition 507 does 0-62mph in EXACTLY the same time as both. The Black Series used the 6.2 litre V8 which produced an extra 3hp over the Edition 507. 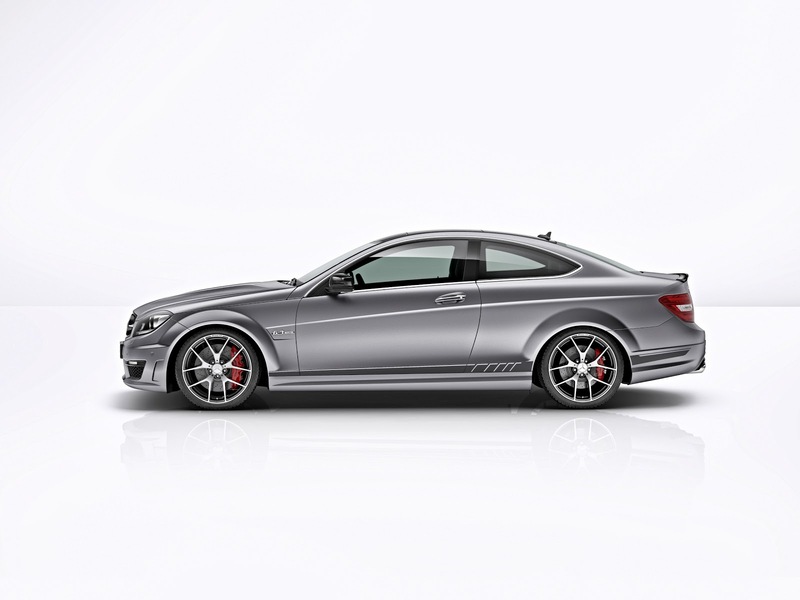 The CLS is limited to 155mph so the Edition 507 is 20mph faster too. At getting on for almost half the price of the Black Series and 15 grand less than the CLS the Edition 507 is the Mercedes performance bargain of the moment. And it looks awesome in estate form. In fact the C-Class looks fantastic even as a dull old diesel base model. Buy one while you can - and before Mercedes realise what they've done! Edition 507s will be in Mercedes dealers in the UK in July.